What if Daniel Bryan Hadn’t Retired In 2016? What if Daniel Bryan had been active in WWE through 2016 and 2017? Early 2016 saw one of the saddest moments in recent wrestling history. 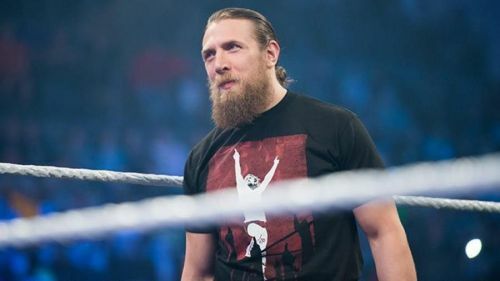 After his meteoric rise to the top of WWE, Daniel Bryan’s head injuries caught up to him, and he was compelled to announce his retirement. Bryan himself was open about feeling emotionally devastated, and many fans were left sorely disappointed as well. As we all know, Bryan would wind up being able to resume his career, as two years later he was cleared to return to the ring. 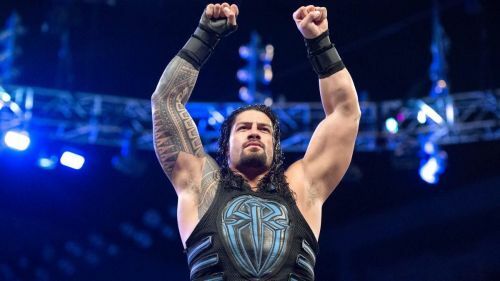 Since WrestleMania 34, he’s been tearing it up for WWE again, returning to form on the shortlist of the best all-round performers the company has to offer. Still, we can’t help but wonder what might have been if Bryan hadn’t had to retire in the first place? He missed two years at around the peak of his abilities and the peak of his popularity, and there’s little doubt he would have had a serious impact on the WWE product during that time. Fans have clamored for a heel turn from Roman Reigns--might we have seen it if Bryan were around? One of the biggest obstacles to Roman Reigns getting over as the top face in WWE was the fact that such a large proportion of the WWE audience was so much more invested in Daniel Bryan’s underdog story. Reigns did, arguably, get more over in Bryan’s absence, though he remains to this day a controversial figure. Reigns himself has made mention in interviews that if he were to have turned heel, Bryan would have been the wrestler to do it opposite, to capitalize on Bryan’s wicked popularity, and just how much heat Reigns might draw for decimating the smaller man. There’s no guarantee WWE ever would have turned Reigns heel. Without Bryan, there was no one so well established or universally liked to for him to go rogue against, though, leaving the possibility that if Bryan were around, we might have seen this huge change. Why is Daniel Bryan the best Heel in WWE right now?